It was announced earlier this week that HBO has already optioned the forthcoming book Double Down, by Mark Halperin and John Heilemann, for a made-for-TV movie. Double Down is the sequel to the duo’s 2009 book, Game Change, which, of course, HBO previously optioned into an award-winning film starring Julianne Moore as Sarah Palin. Game Change honed in on just one of the book’s storylines – the rise and fall of Palin – and jettisoned the rest. While Double Down is said to be about the 2012 campaign as a whole, early word is that the film will focus on the Republican primaries. There is a whole host of colorful characters to cast, and as time goes on, we’ll speculate on all of them. 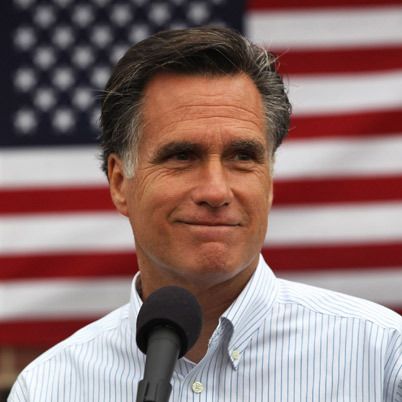 For now, however, let’s focus on the man who will likely occupy the main stage in Double Down: Mitt Romney. Romney once told an interviewer he wanted Gene Hackman to play him in the movie of his life. Sorry, Mitt: Hackman is actually retired from acting – although still seeing plenty of action – and would be far too old, anyway. The good news is that there are no shortage of middle-aged male actors who could tackle such a role. Here’s my list, in no particular order. Please weigh in with your suggestions below. On looks alone, Campbell is clearly the best fit, but does he have the chops? In the right role, Campbell is gold. 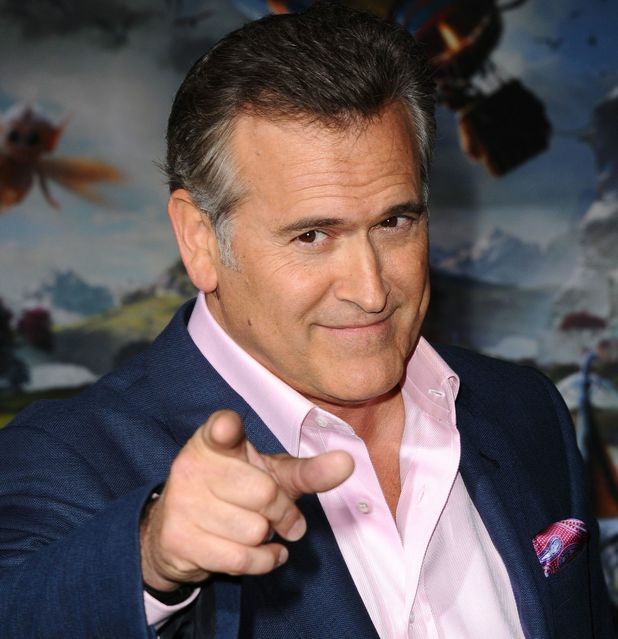 He is a purely comic actor who gained notoriety for a single film, the cult classic Evil Dead 2. I’ve always thought that Campbell had more to offer, and there are reasons why he might be able to handle the role. For starters, he and Romney are from the same neighborhood. Campbell grew up in Royal Oak, Michigan – just eight miles from Romney’s hometown of Bloomfield Hills. Still, casting Campbell as the lead in a high-profile prestige picture like Double Down would be a gamble, to say the least. And we all know that Mitt Romney doesn’t gamble. Hypocrite alert: I previously disparaged the noting of casting a dyed-in-the-wool liberal to play a conservative leader. But Clooney can pretty much do it all, and a high-profile politician is certainly in his wheelhouse (see The Ides of March). Even when not playing politicians, he drifts towards similar characters: polished salesmen who believe their own hype before getting the rug pulled out from under them. Sounds Romney-esque to me. There is something about that coarse, mawkish grin he employs in his comedies – think Intolerable Cruelty or O Brother, Where Art Thou (Romney’s favorite movie) – that feels right for the role. The physical similarities are obvious, but there is more to like here. Hamm has spent six seasons now on Mad Men showing us the shades of gray among upper-crust society, so he could surely give us a compelling, layered performance as the multi-millionaire Romney. 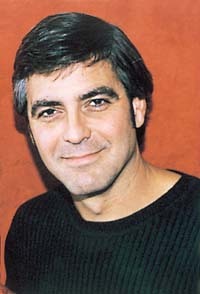 Like Clooney, he has thrived in comedy, as well, and could surely handle the serio-comic tone. 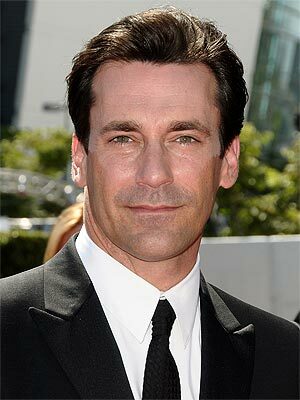 A celebrated turn for the actor could be the perfect bridge to his post-Mad Men career. Although known mostly for his dramatic work, Gallagher, too, has a gift for subtle comedy – his performance in American Beauty, where he plays a local real estate magnate he has described as “Donald Trump-lite,” still makes me laugh. Further, he’s got the right pedigree: Gallagher was born and raised in Westchester, New York, and he carries with him an air of old money. Although the eyebrows may need a little trimming, he would still be a good fit for pro-business Romney. Too old? Too British? Don’t care. 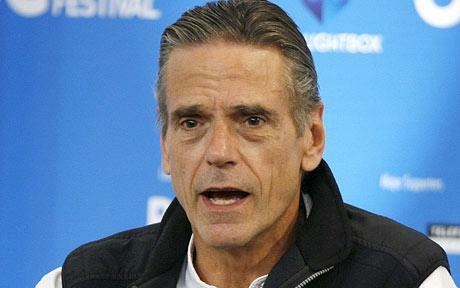 I’m in the Jeremy-Irons-can-do-anything camp, and it’s clear he can pull off the right look. 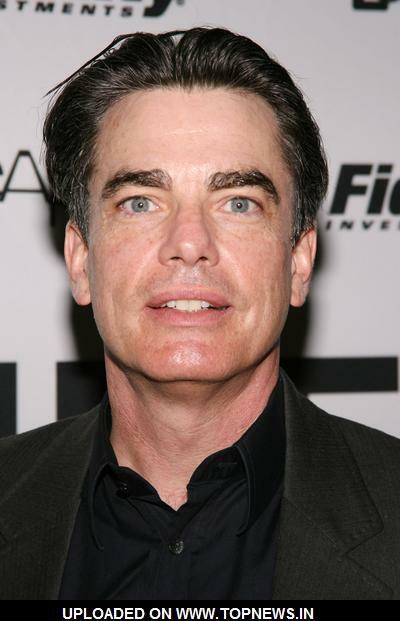 Like Peter Gallagher, Irons has an aristocratic air, but he also has a certain nervous energy that seems right for an eager-to-please politician. If the filmmakers decide to give the story a liberal slant, we already know Irons can play a good villain. There’s a reason there are two Mad Men stars on this list. While Romney would have hoped voters would see him as too wholesome to fit in with Don, Roger, and the rest of the gang at Sterling Cooper, the final election results show that Obama was able to convince voters of his dark side. 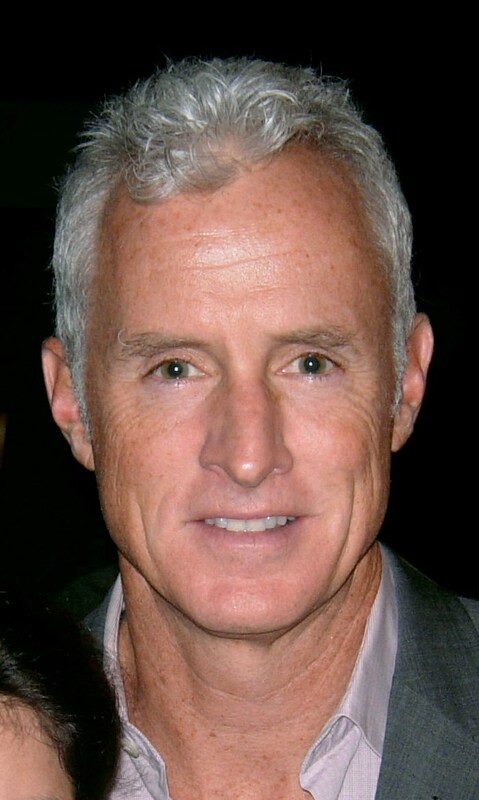 Slattery could be a dead ringer for Romney with a little black hair dye, and if the filmmakers want to show the dark side beneath a polished exterior, you could do worse than Roger Sterling.